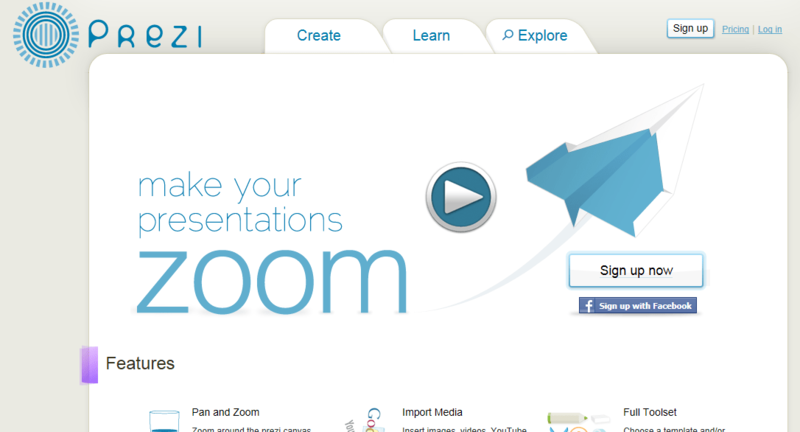 Uses: Welcome to a new and more creative way for creating presentations. Definitely useful for breaking out of the rut of using powerpoint presentations all the time. With prezi, you are able to zoom in and out on important information and import media from places such as youtube and insert music, pdfs and more.